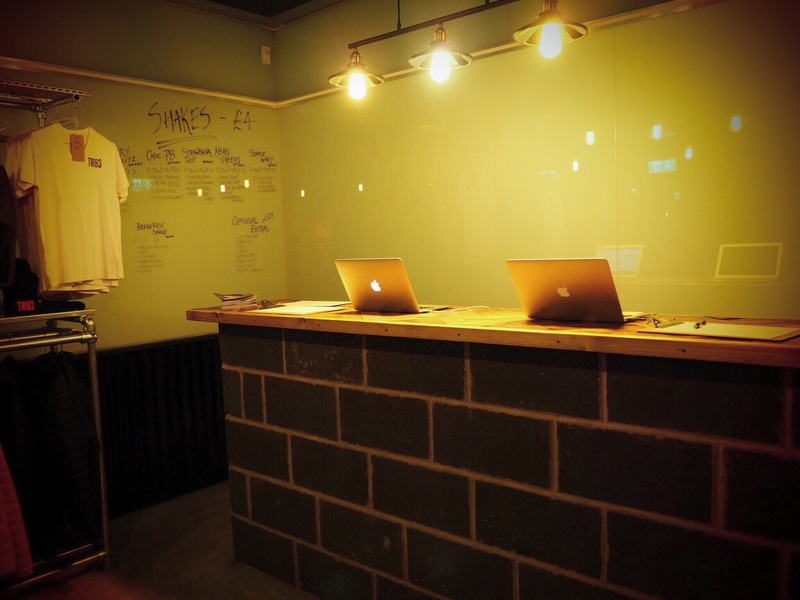 I recently heard about TRIB3 – a new bootcamp/HITT training studio in Sheffield, on Ecclesall Road. TRIB3 are currently offering a complimentary class on weekends and invited me along to review, so I decided to go along for the experience and give it a try on Saturday morning. 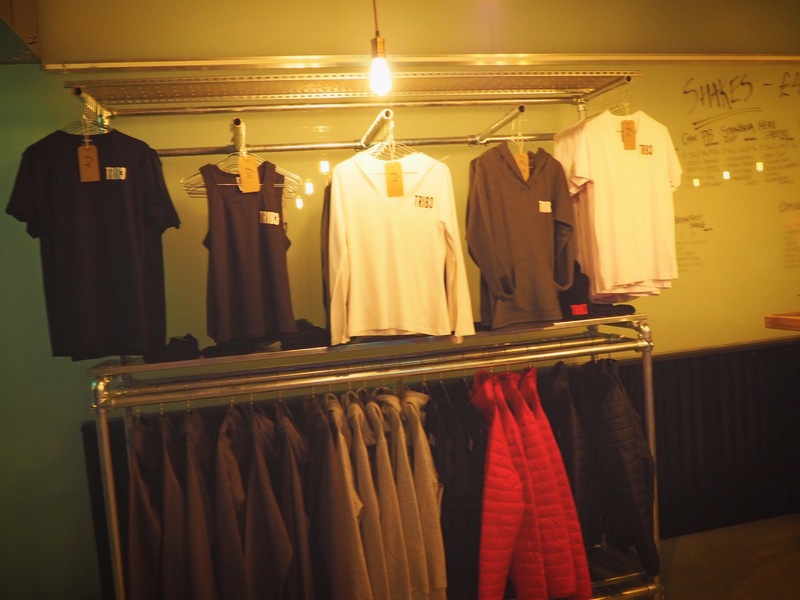 TRIB3 refer to themselves a boutique bootcamp HIIT training studio. Over the past couple of years, I’ve had a love/hate relationship with fitness. I know staying fit and healthy is important but gym memberships are sometimes so pricey. That’s why I’ve focused more on walking as much as I possibly can recently, due to not being able to commit to a gym membership. 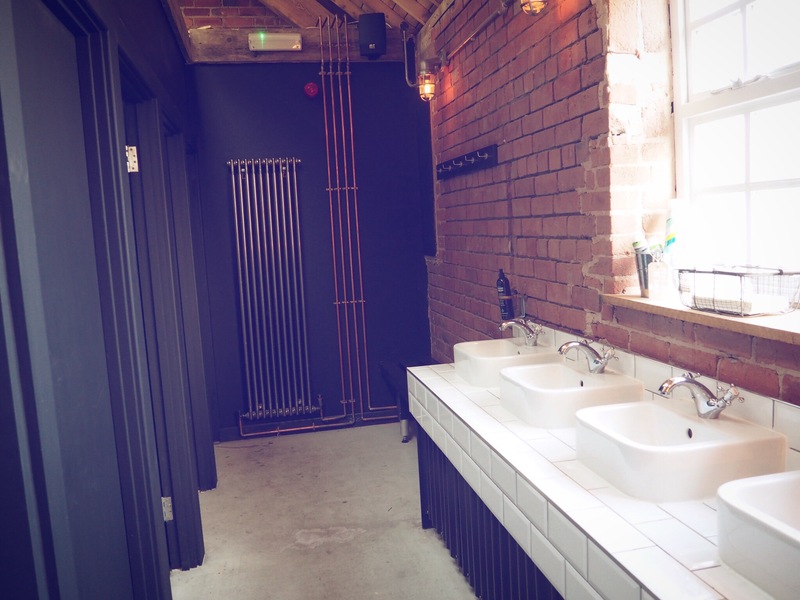 TRIB3 has a luxurious atmosphere, you’ll see why throughout this blog post. At TRIB3 there’s no contract, subscriptions or joining fees, which I really like. 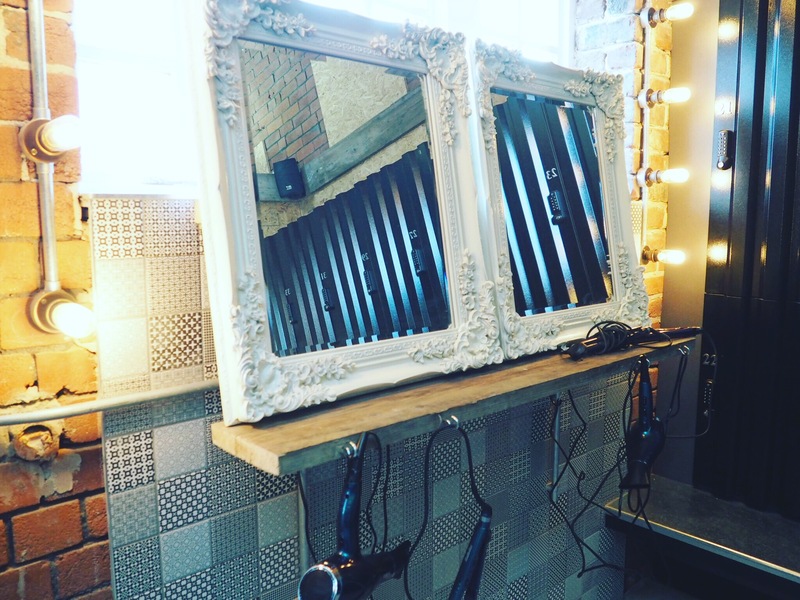 Instead, you buy ‘credit’ through the TRIB3 website or app and use the credit to book in for a class. The whole of the TRIB3 building is so pretty. 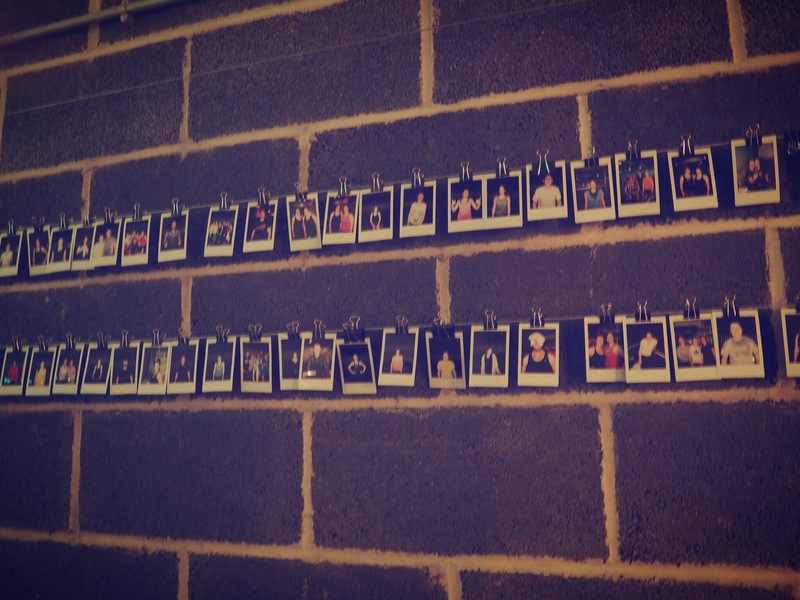 As you can see from the photo above, they have a polaroid wall where all the newbies photos end up. I know, the last thing you want after a hard, sweaty workout is your photo taken and put up on a wall forever. However, it’s a nice reminder of how well you did on your first visit. Even the changing rooms had a luxury-type feel to them. For the lockers you don’t need to pay or buy a key, you just keep your personal belongings safe in a secure locker by putting a pin code of your choice in to lock/unlock the locker. 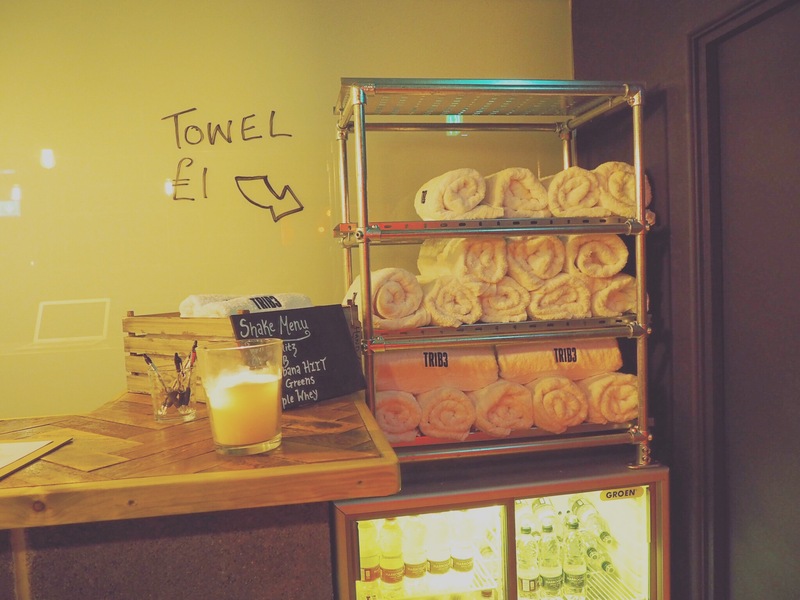 The changing rooms have showers with complimentary shampoo etc. There is also complimentary toiletries such as deodorant. I made sure I used some deodorant before and after the workout. 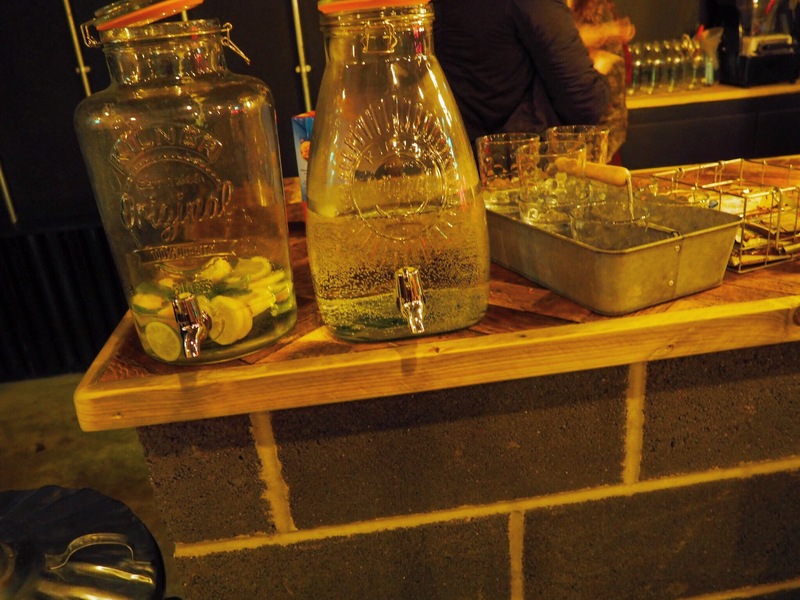 I love the thought and decoration that’s been put into everything at TRIB3. 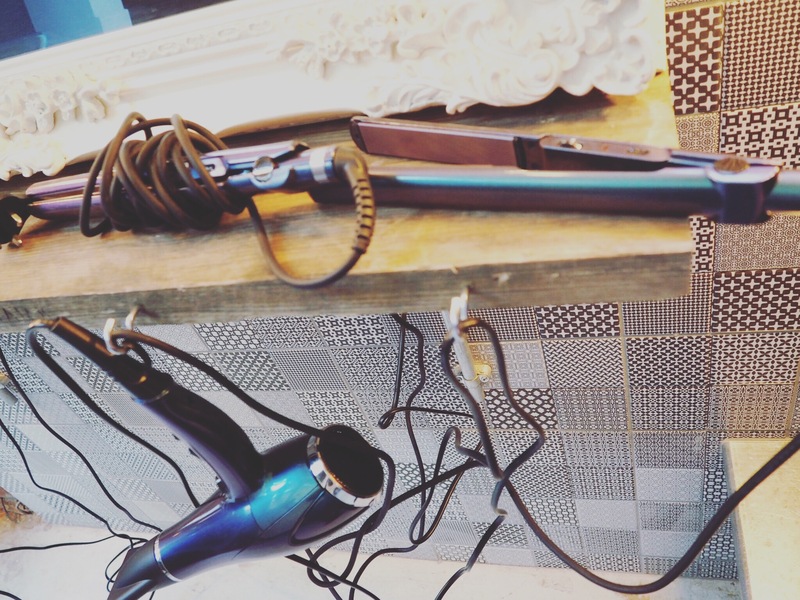 I think it’s such a wonderful idea that they have hair dryers and straighteners so you can quickly do your hair then head off to work or where ever. 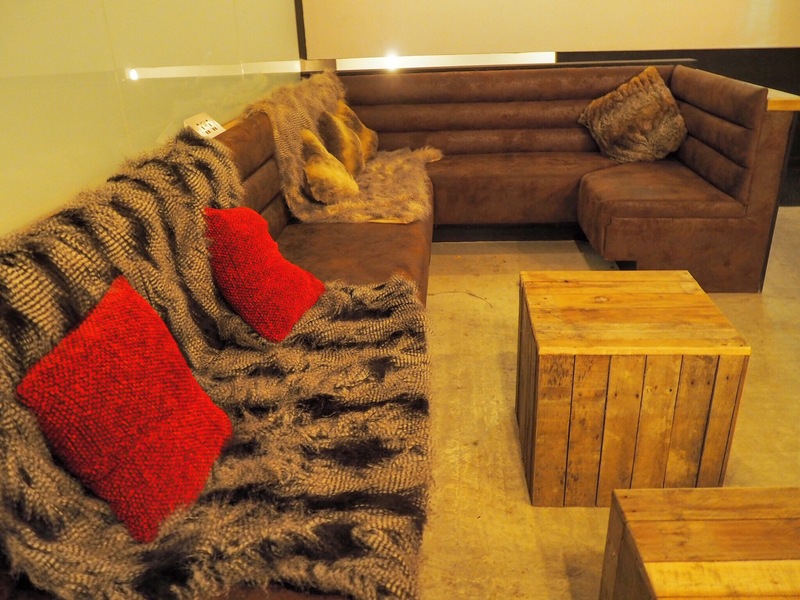 There’s a lovely lounge area with comfy sofas, it feels like such a relaxing area. You can also order shakes before and/or after your workout for £4. I didn’t have any change on me at the time, but next time I’ll be treating myself to a shake as they looked so nice and refreshing. It’s extremely intense, but the workout really gets your heart rate going. It’s a new approach to fitness. I’m not the fittest person – plus I’ve lost quite a lot of weight recently. This workout was different to any class I’ve ever been to before. Once the workout finished, everyone was dripping with sweat, myself included. It took a while for my breathing to even go back to normal afterwards. The session I booked in for was the full body work out. Oh my god… it’s a 45 minute HIIT workout (High Intensity Interval Training) with three sections: treadmill, resistance and intensity. Select music is playing in the background to match with the different sections of the workout. It was a brilliant work out. I had to stop a couple of times because I felt like I was going to vomit (haha) but at one point I did look at everyone else who’d kept going and got back on the treadmill! I was proud of that. I failed a bit at the intensity section because I seriously cannot hold my own body weight when doing push-ups, I’m going to be honest I did feel quite sorry for myself – everyone else in my class was doing amazing though and kept going. I enjoyed the sections on the treadmill the most. I hope next time I return, I’ll be able to get further on with the bits I struggled with this time. Even if I just push myself to keep at it for longer – I’ll be so happy. I felt great after this session. Obviously my body did ache afterwards and the following day I was in a lot of pain, aching all over my body but I believe it just shows that it’s worked and you’ve really pushed yourself to do the workout. I would really recommend heading to TRIB3 and giving one of their classes a try. 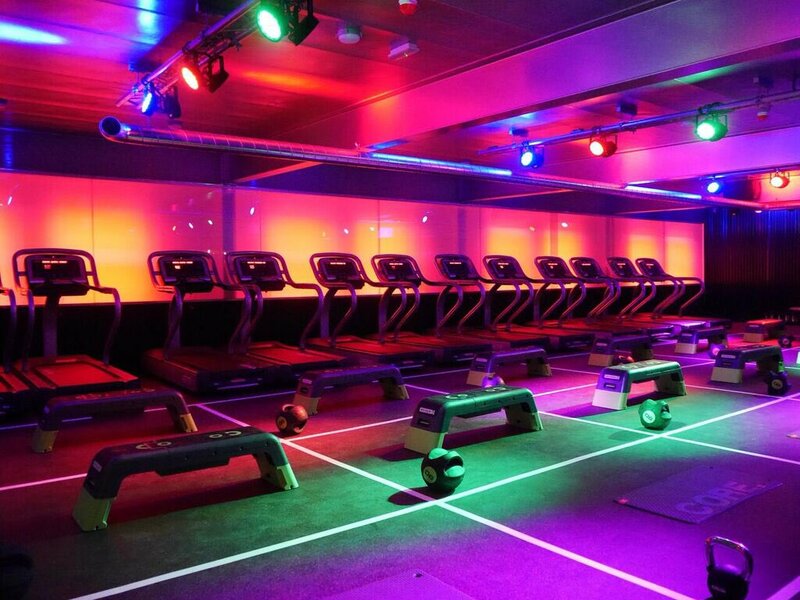 This isn’t the cheapest fitness option but they are a luxury bootcamp and it’s such a unique experience. On pay day I’m going to buy myself some credits so I can go to some more classes. I’ll probably go every couple of weeks as I’m hoping that it should help with my weight loss journey. Want to stay up to date with my new posts? Follow me! "Bed Linen Ideas For Spring, Summer, Autumn & Winter"
"Totally Tattooed: Rachel Bee at Illustrated Tea Cup"